A service we offer our Seller’s who are not yet ready for our full marketing efforts is to list their properties for sale as ‘Exclusive’ WATSON BROTHERS’ Listing here on our website. A mere click away, you will find a wide range of homes and prices and who knows, maybe something that is just perfect for your wants and needs? 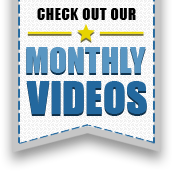 We encourage you to take a look and if something looks interesting give us a call for all the information. Please remember, these are WB’s Exclusive Listings so they can not be found on MLS® and all inquiries must be made through us directly. 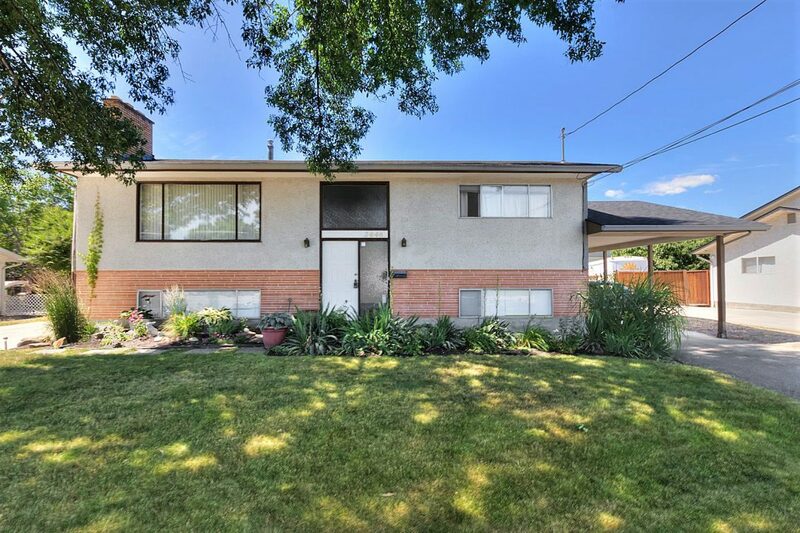 A prime example of a well cared for and updated family home in the heart of Kelowna South. Steps to the hospital, lake, shopping and yet located on a very quiet street of well kept homes. This split-level design offers upstairs living for the owners with extra space downstairs if you choose to keep the two-bedroom suite or take some of the space back for yourself. Lots of hard-surface flooring for easy care, 2 wood fireplaces to enjoy or convert, all appliances up and down, new roof, furnace and HWT in 2008, covered BBQ deck off kitchen, massive 24X24 shop, parking for all the toys plus private parking for the suite. 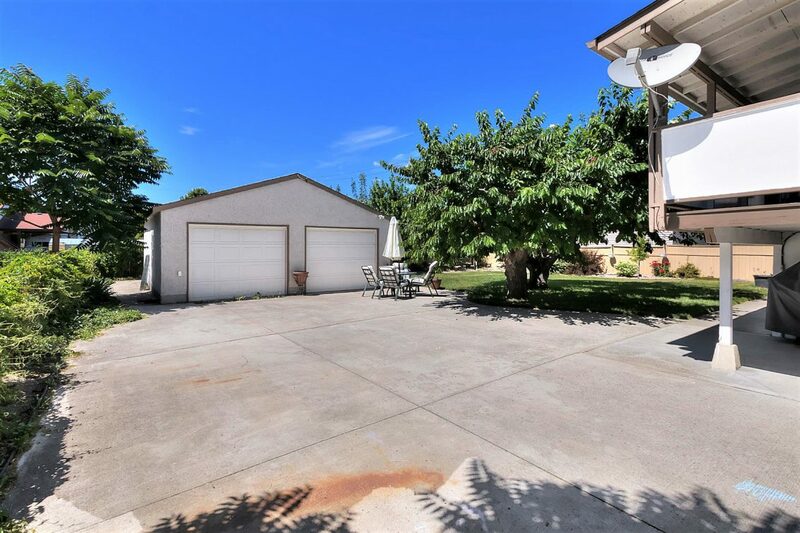 Fully fenced, fruit trees, very private and park like and offering quick possession. Turn-key! CALL WATSON BROTHERS 250-712-2222. 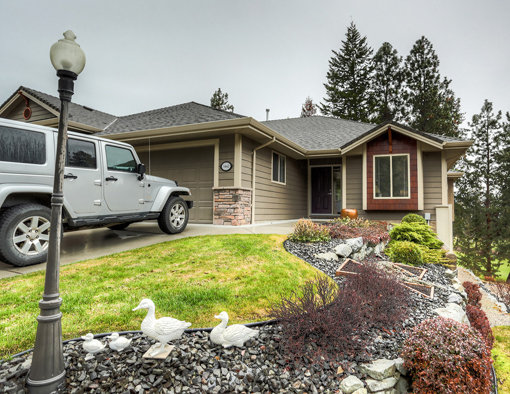 Easy Lake Country Living on 7.7 acres of prime orchard land. 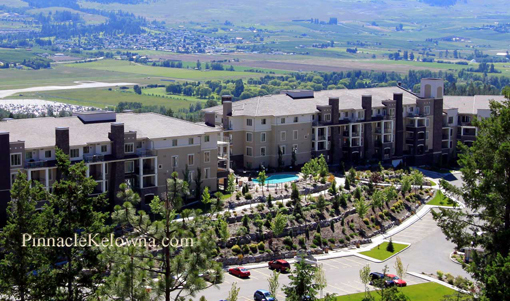 What a great lifestyle or hobby farm you could enjoy which is mere minutes to the UBCO, airport, golf, wineries, several lakes and only 60 minutes to Big White or Silverstar. 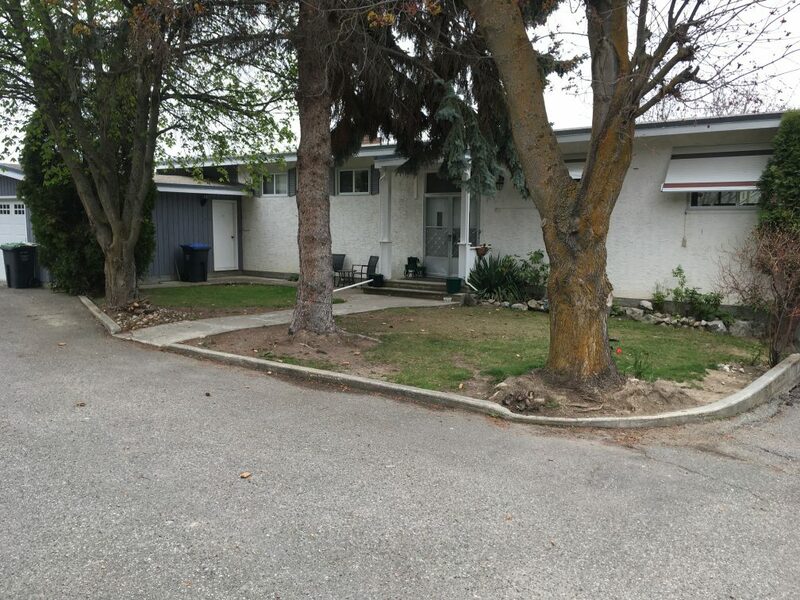 This is a solid home with lots of shop space, parking and privacy. 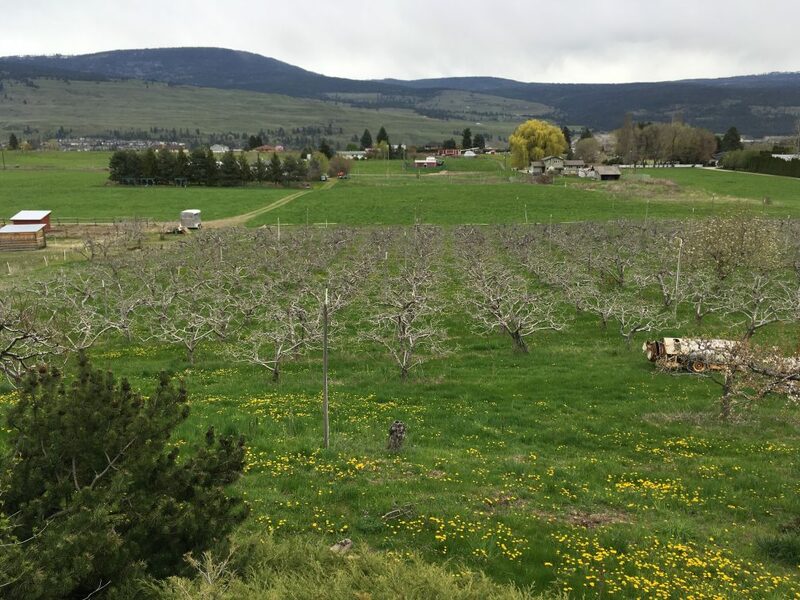 Turn key with great tenants in place if you wanted to just work the land and earn extra income, or you can move in and enjoy all the Okanagan offers. Spacious Bright Home, attached garage plus a HUGE detached Shop. Be sure to ask about the new plantings scheduled for this Spring. Value and Lifestyle – its what you deserve. CALL WATSON BROTHERS 250-712-2222. Everyone knows Dilworth Mountain is the place to live for central convenience to everything, safe family-friendly neighborhoods plus parks and walking trails galore. Make the experience even better by living in this fully turn-key home will be available in September. The main floor boasts a stainless kitchen with sliding glass door to a BBQ patio. The family room is bright and vaulted. There are 3 big bedrooms and a fantastic ensuite on the main floor. Downstairs is fully finished with another bedroom, full bath and den/office. That’s 4-5 bedrooms and 3 FULL baths! 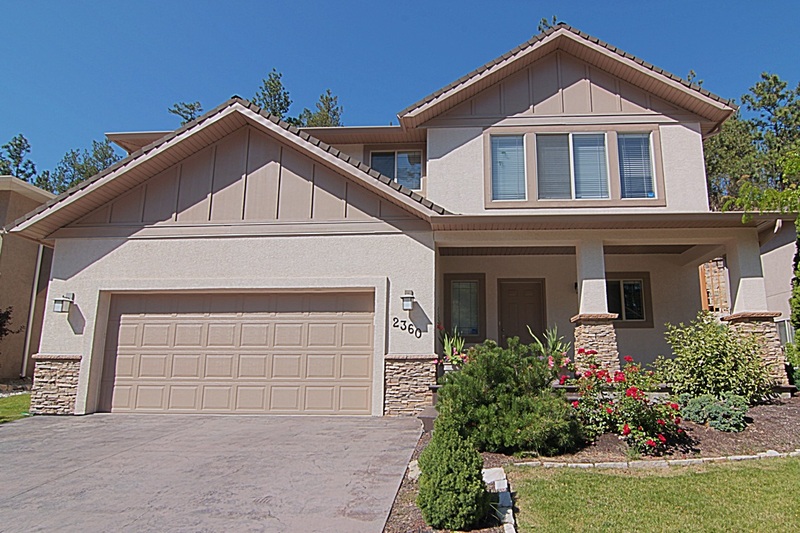 All appliances, window coverings, A/C, irrigation, nice private yard. Almost flat driveway! In our book she’s a winner! For more info call WATSON BROTHERS 250-712-2222.